The #10YearChallenge has brought in millions of stunning before-after transformations which made us go “wow!”. From celebs to the girl next door, everybody seems to have been hooked to the trend. It’s like social media has been hit with a virus! However, we have a winner for the challenge. 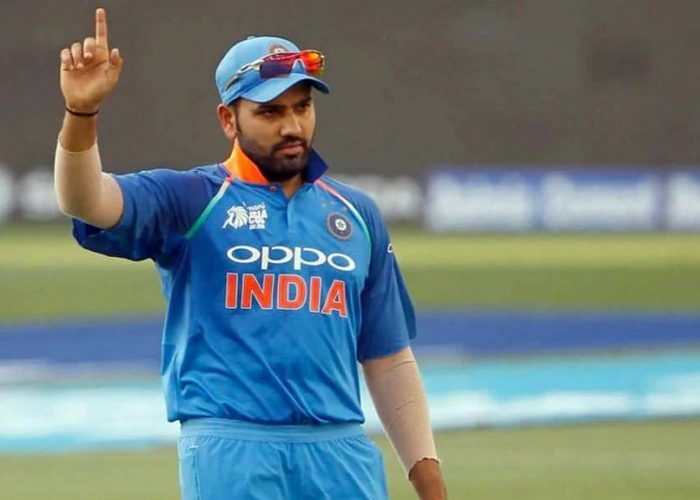 Rohit Sharma, who is currently on duty in Australia, dropped a picture on Twitter and the transformation is unbelievable. Team India’s ODI deputy captain decided to do the challenge differently. In his before-after picture, we find the coral reefs completely barren with no sign of the beautiful aquatic life which existed before. He captioned the picture “The only #10YearChallenge we should be worried about” sending out a very strong message about climate change. Pls don't put out such sensible tweets. I get into constant argument with friends supporting Kohli over you, and such tweets don't help my cause. Climate change is an ongoing issue of utmost concern and is being neglected by several people across the world. Kudos to Rohit Sharma for bringing this up!